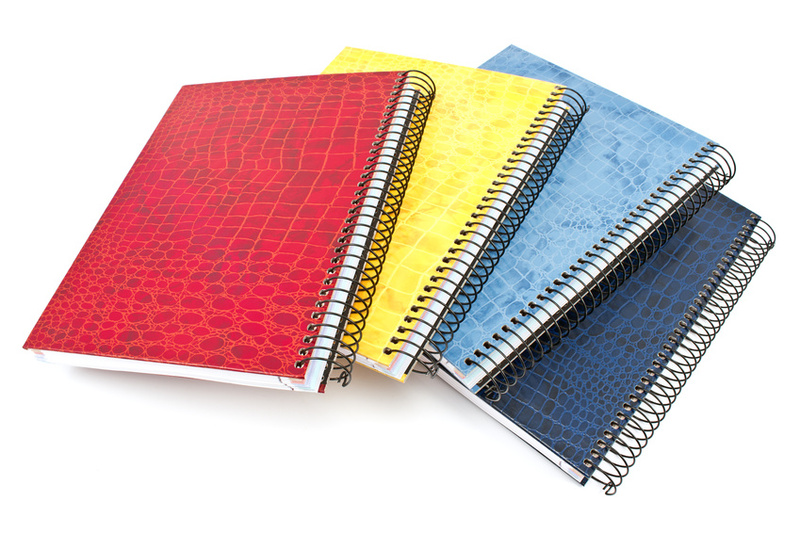 Bindery | Weller Publishing Company Ltd.
Once we have completed the printing of your publication, we are able to saddle stitch it together for you, utilizing industry-leading Muller-Martini bindery equipment. Weller Publishing offers the option of postal folding, if you require it for mailing, although Canada Post will now accept a quarter-folded product. Custom finishing may also be available upon request. Weller Publishing Company Ltd. © 2019.